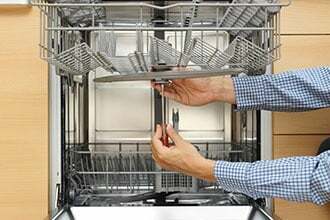 Different parts of your household appliances are exposed to wear and tear when in use. 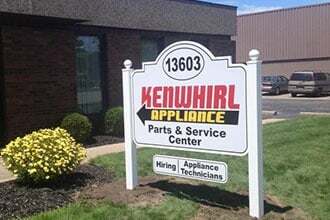 When it’s time to change worn-out appliance parts, visit Kenwhirl Appliance Repair in Dearborn Heights, MI for quality replacements! We offer an extensive product selection, which includes items from major brands and manufacturers. Whatever you’re looking for, trust that we have them in our store! For your convenience, we also sell reconditioned appliances at budget-friendly rates. Buying new supplies to replace damaged parts can be tricky. 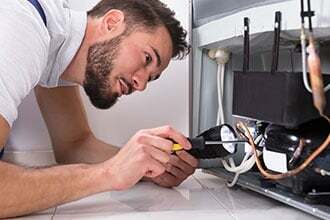 When you’re shopping for replacement parts at our center to fix your home appliance, feel free to speak with our specialists for expert advice! All our staff members are well-versed in the inner workings of almost all types of household appliances. Rest assured that you’re getting tips and recommendations from knowledgeable, qualified professionals.